Ok, just one more quick video from the Salar. Our tour guide Markus made this one, a true horror classic. 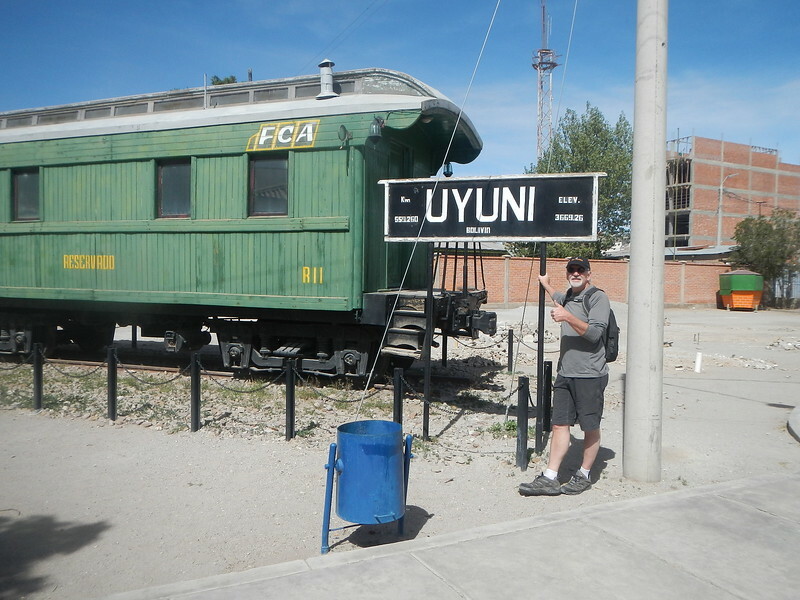 Technically, the Salar de Uyuni but most people just call it The Salar. It’s one of those wonders of the world that is only recently being discovered as a tourist destination. The famous Dakar race started going through here a few years ago and that is what’s credited with elevating The Salar to a world class destination. The launching point for The Salar is the humble (very) town of Uyuni situated on the shore of this onetime giant section of ocean. 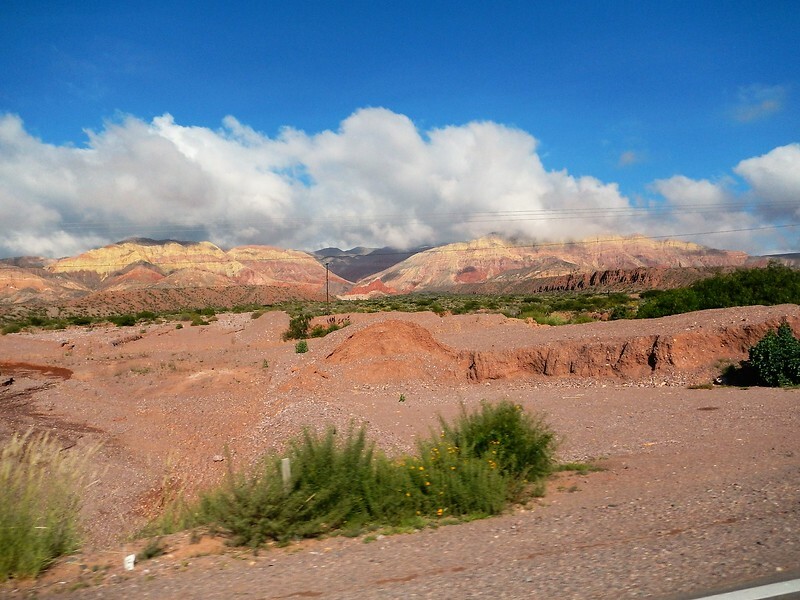 Once again the scenery surrounding us in northern Argentina continued to amaze us for the last 80 miles from Purmarca to the Bolivian border. More of the same…. crazy wonderful colored mountains. Sunday January 29, 2017 – Ready for a better day. It’s like Argentina saved some of the best (and worst) for last.